"Grew up" over the course of 11 years in Colorado. Based in Dallas, Texas for 7 years. 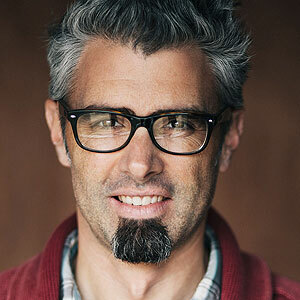 For over 18 years Jeff has been photographing people, places and things for clients across North America. Companies that hire Jeff know who they are and the messages they need to get to their customers. It is Jeff's job to come alongside them and visually communicate those messages; ultimately, creating the hero shots that make their brand stand out in the market place.